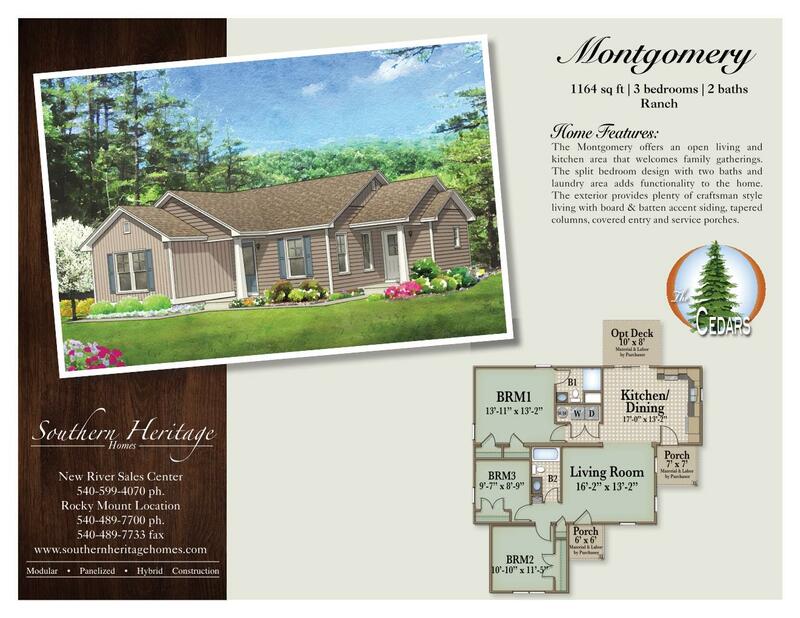 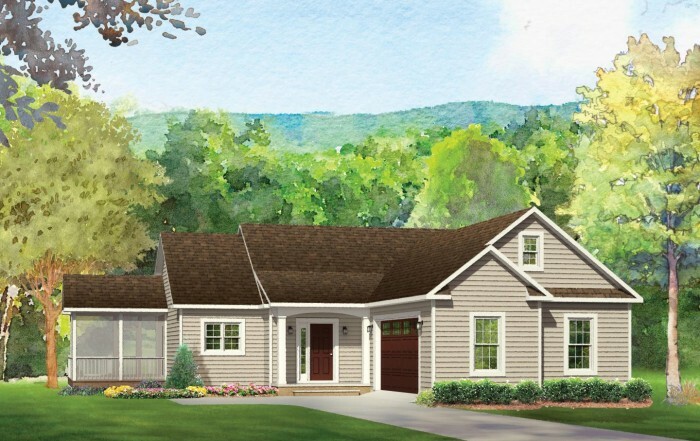 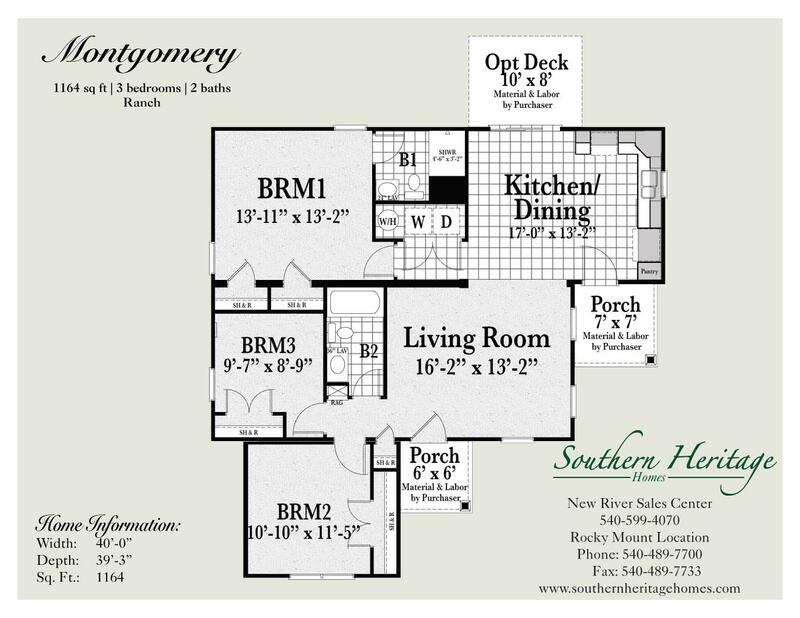 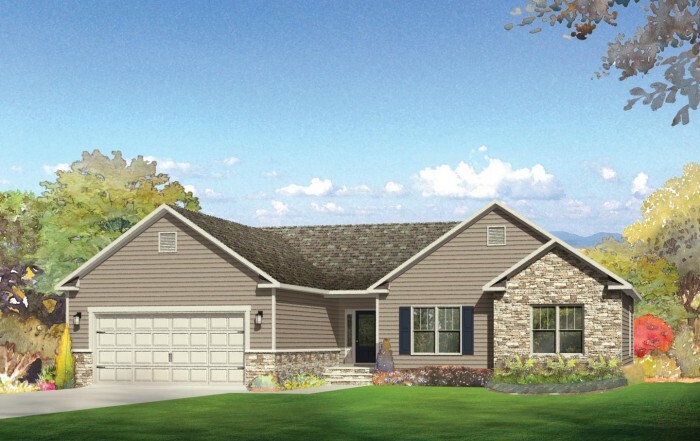 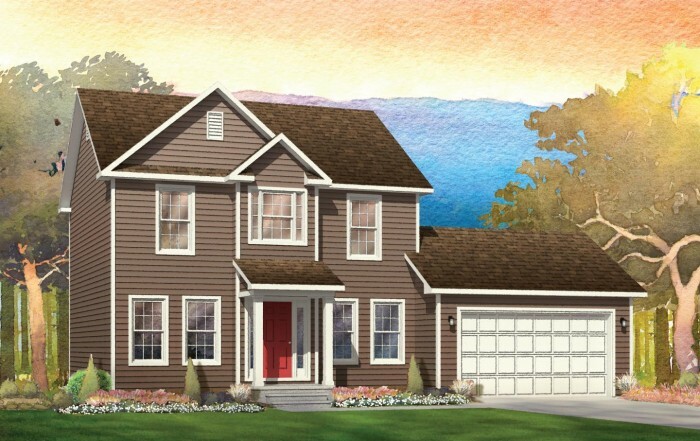 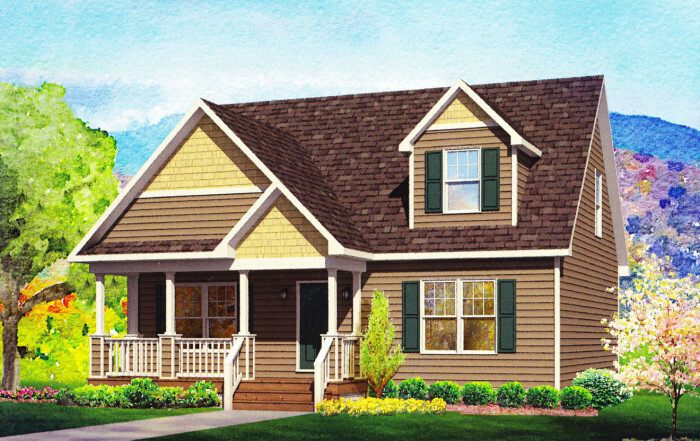 The Montgomery offers an open living and kitchen area that welcomes family gatherings. 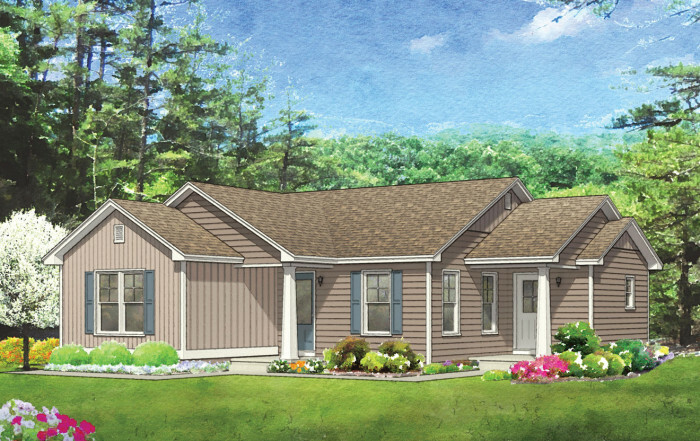 The split bedroom design with two baths and laundry area adds functionality to the home. 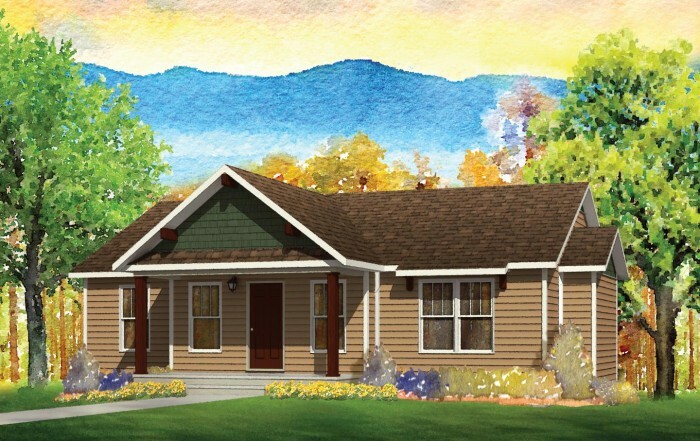 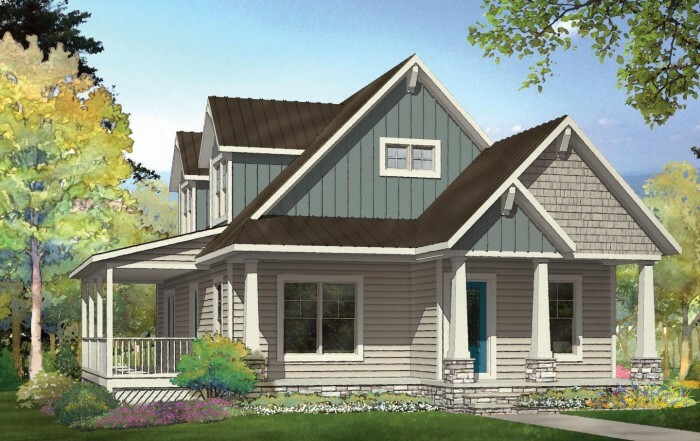 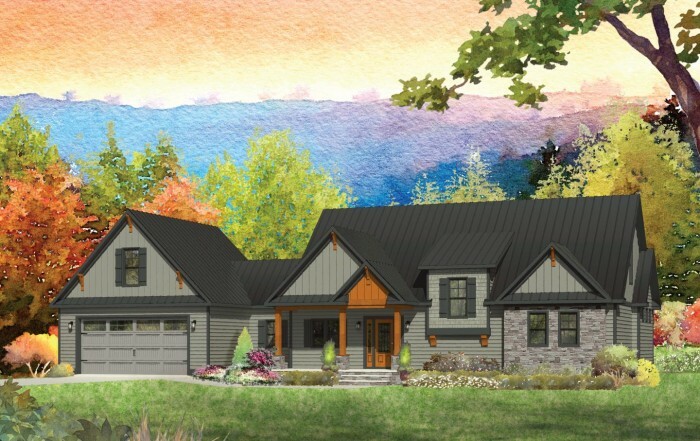 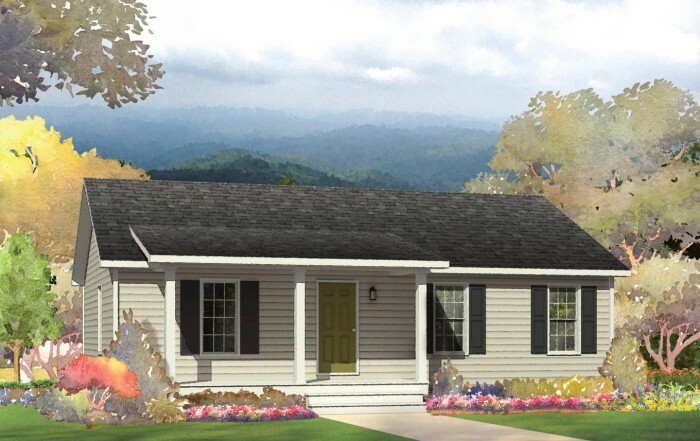 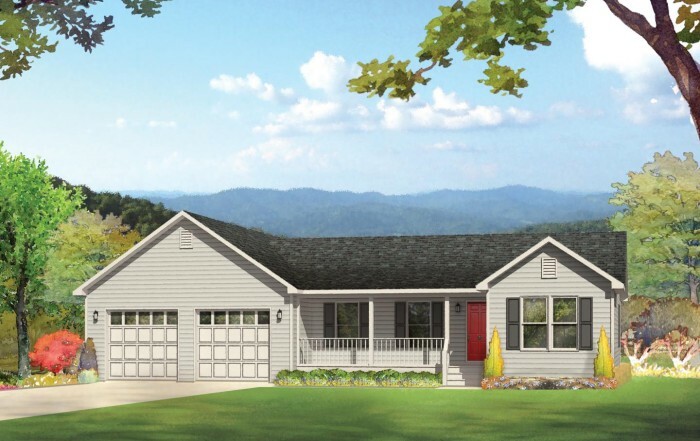 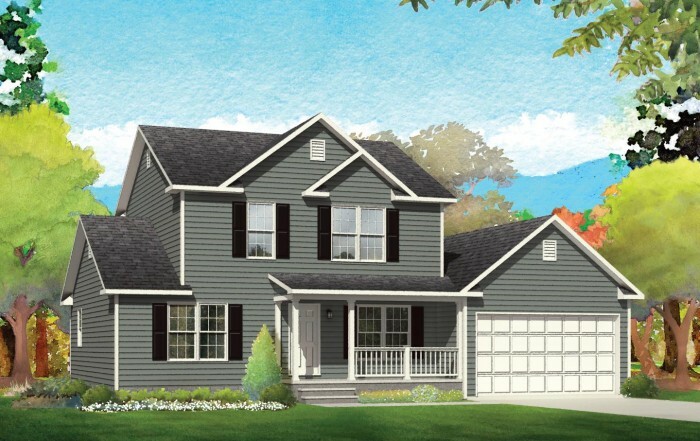 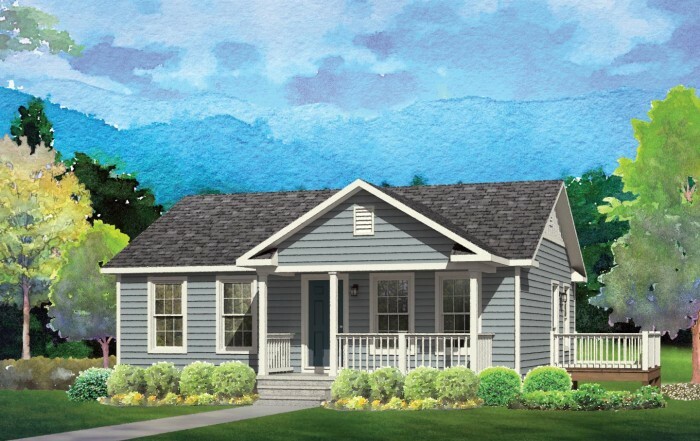 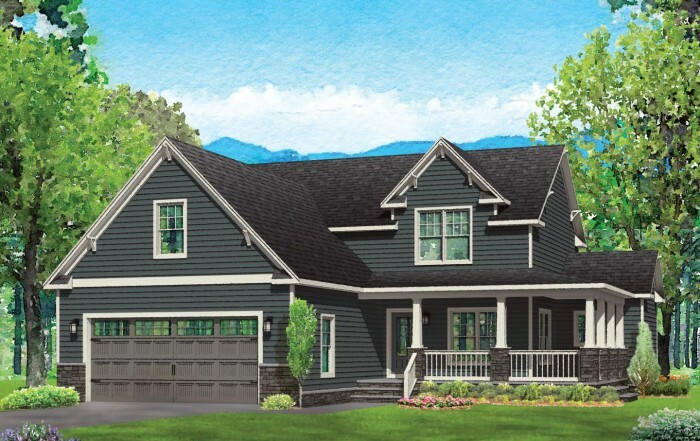 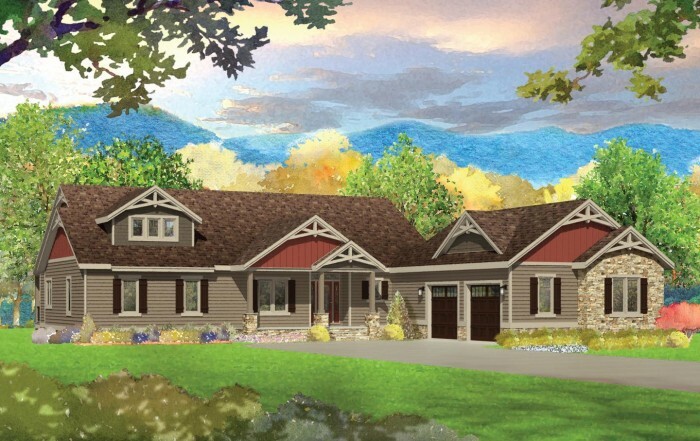 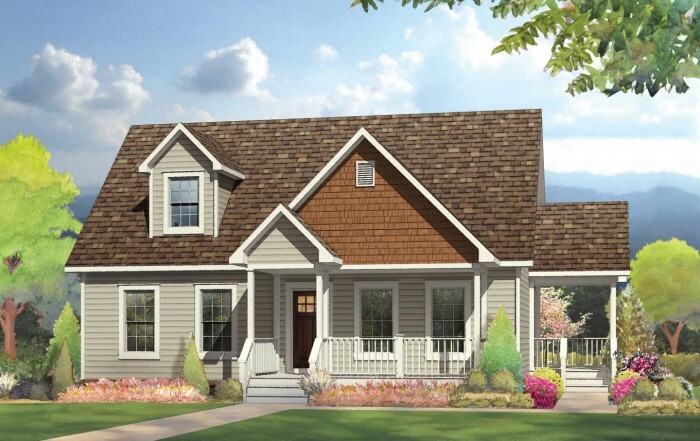 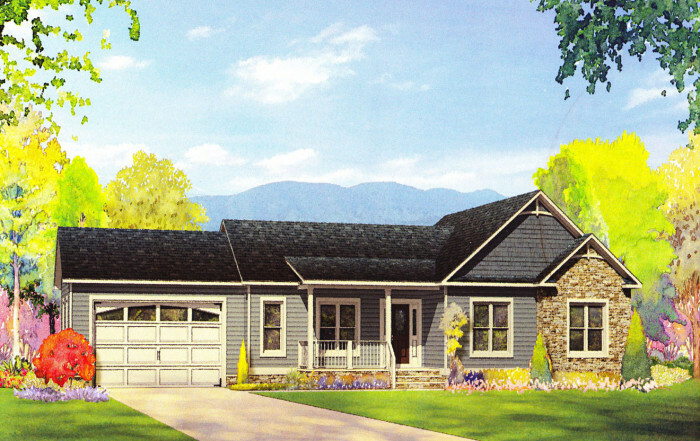 The exterior provides plenty of craftsman style living with board & batten accent siding, tapered columns, covered entry and service porches.